Yahoo allows you to consolidate email from multiple email accounts into your Yahoo mailbox. This is very useful if you want all of your email to appear in one place,and it is also a good way of getting web based access to your mailbox when your email providers doesn’t support it. The old version of Yahoo mail supported access to POP3 accounts. I am currently editing this article to reflect that change. 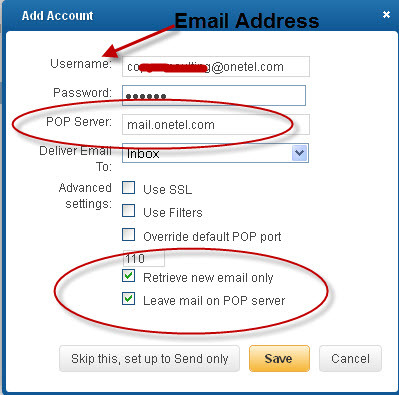 To use it the email mailbox that you want access to must support POP3 access (they almost all do). You then configure Yahoo with the account details of the mailbox just like you would do with a client like outlook or outlook express. When finished Yahoo will connect to the external mailbox, and pull the email into your Yahoo account. 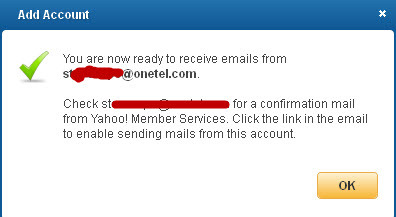 Once the email is in your Yahoo Mailbox you can read it using Yahoo Webmail (i.e. your browser) or you can retrieve it using your normal POP3 client. If the mailbox has lots of email already in it then you may want only to retrieve new email, and not all of the old email. If you are still accesses this mailbox via another email client you need to leave it on the server. Click OK and scroll down the account screen and you should see a message regarding sending email from this account. You should fill out the sending name and reply to address (same as the email address) and click the link in the email that Yahoo sends to you (if you get one). The external POP3 accounts aren’t checked automatically. You have to request that Yahoo checks them by clicking “check mail accounts” on the top of your inbox. You can send an email from your Yahoo inbox that appears to come from your external mailbox. 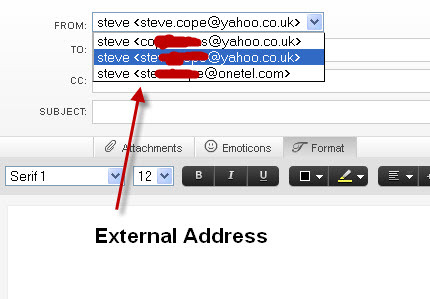 Note: When you reply to an email sent to the external address then the from address is automatically set to the external address. 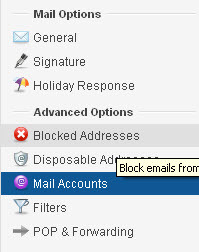 Q- I normally access my other email account using IMAP will this still work as Yahoo is using POP3. Q- When I reply to an email sent to my other account who is the sender? A- The sender will be set to the email address of the other account but you can change it by selecting from drop down box on the address bar of the email message.